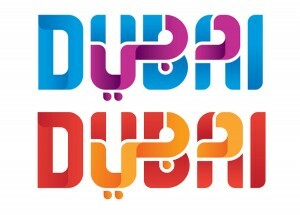 Trusted by Etihad Airways, Atlantis The Palm Dubai, Gulf News, Property Finder and OSN to get incredible SEO results. Why choose any other SEO consultant? 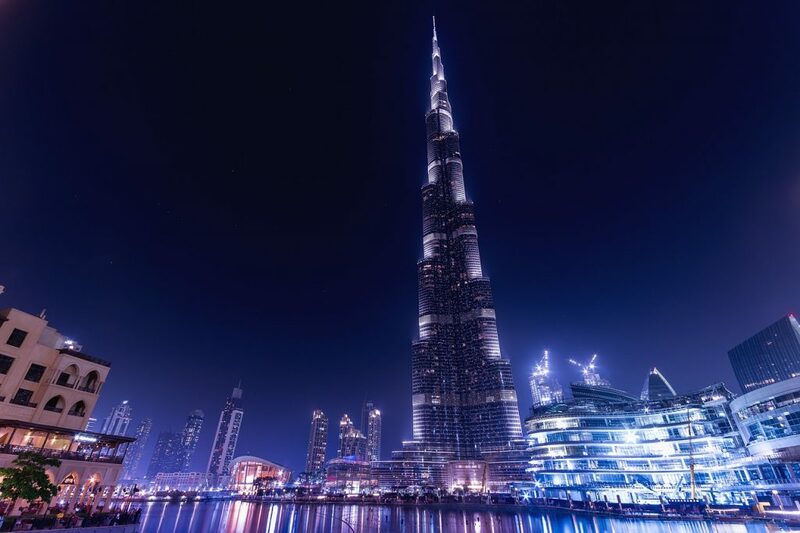 I’m an SEO expert in Dubai with over a decade of experience helping everyone from sole traders, charities, small businesses and large brands to improve their visibility in search engines. I was previously an SEO expert in Brisbane, Australia. Dubai is my new home and I get to enjoy a view like this every single day! I complete technical audits of websites (because most ranking issues stem from technical problems that can be easily fixed) along with keyword research (know the right words and use them correctly), onpage optimisation and content development. The end result? improved rankings, better traffic, more conversions and a stronger bottom line. Dubai’s best SEO Expert is here. With regards to outsourcing, I never rely on it – I prefer to work on SEO campaigns myself. The only times I ever consider outsourcing anything is if I don’t have the skills for example in video editing (as part of a video campaign involving SEO) or in content writing for a niche where I have little to no experience. Even then, my outsourced partners are carefully chosen because I aim to protect your brand and your business every step of the way and leave nothing to chance. And when it comes to the use of SEO tools, there’s plenty to choose from and I use whatever helps me to get the job done but as a seasoned SEO expert, I know not to rely on any one tool. You can rest assured that my work is not just a copy of a report from an SEO tool. I take the time to go through all the details of your website and link profile so that you get the right advice on the issues that matter. When you work with me, you get reliable advice, professionally organised and presented, in a manner that makes sense to you and your business. I focus on what matters to you the most and come up with next steps to achieve your goals using only what is considered to be the best SEO and digital marketing practices. My genuine passion for the online space and my undying curiosity to know everything fuels my work as an SEO expert. I never settle for second best and aim to deliver on my promises. I don’t just want your online presence to do well – I NEED to see it do well. This is why I spend less time clock watching and more time devising strategies that will get results. You benefit from my years of experience in agencies working for some huge brands, my impeccable client facing manner and my genuine desire to see you succeed. This is what sets me apart from anyone else who claims to be an SEO expert in Dubai. As for multilingual campaigns, I know how to get them start, improve upon them and deliver results. In a place like Dubai with a global market at your doorstep, it’s critical to engage in a meaningful multilingual SEO campaign. I’m here to make that happen. Contact me to discuss working on your SEO projects as a freelance SEO expert in Dubai. Check out the SEO section of my blog for my insights. I offer a wide range of SEO services that focus on getting results. I am also available for hire for extended periods of time as your in-house SEO Director or SEO Manager. Let’s get started on your next SEO project.